Herbal tea, an all-natural, safe and effective way of reducing or eliminating menstrual symptoms that plague women on a regular basis. 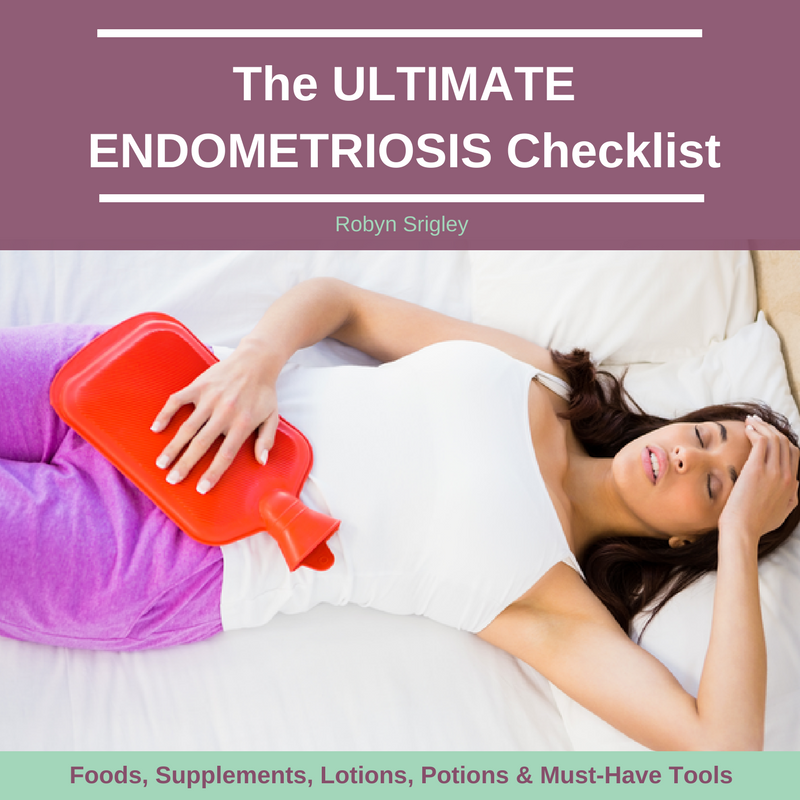 Painful periods knocking the wind out of you? Searching for a healthier, natural form of relief? 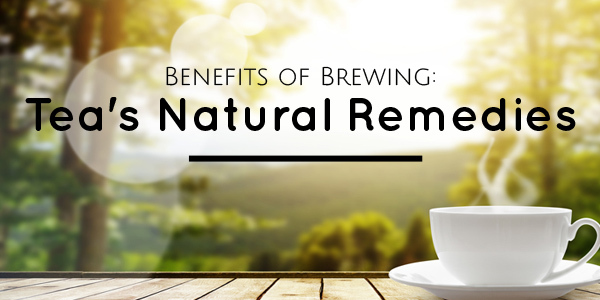 Give Herbal Tea a Try! 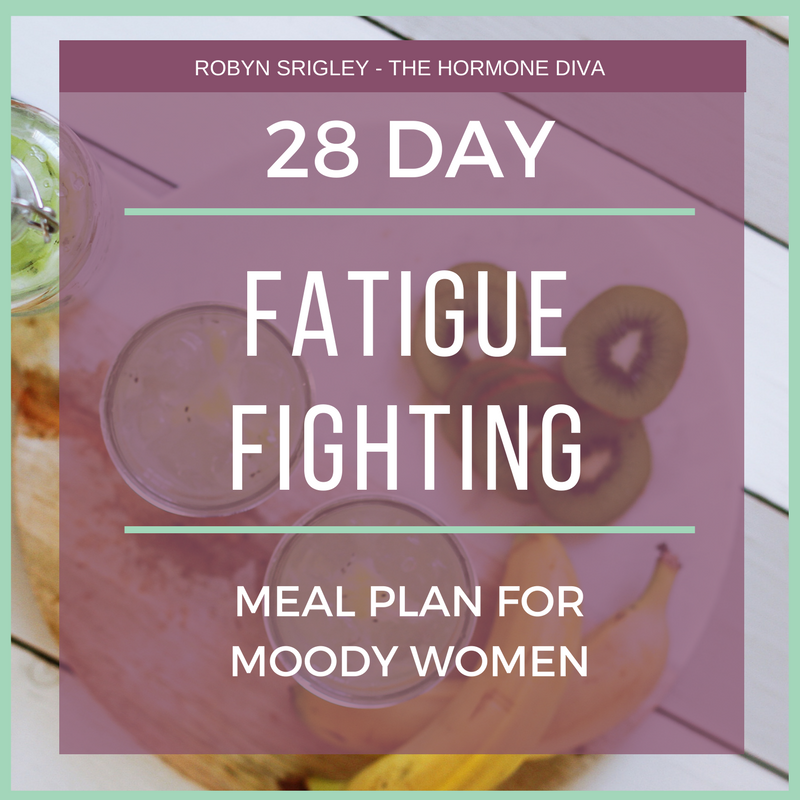 Serving thousands of women in their search for improved menstrual health Robyn Srigley aka The Hormone Diva (and holistic nutritionist / women’s health coach) and Tara Bruley, founder of Be Prepared. Period have joined forces to bring ladies a natural solution to some of the biggest menstrual / cycle related complaints. Using some of natures oldest remedies they’ve carefully handcrafted these teas for not only the best results, but great flavor! Give it a try and find out for yourself! What motivated you to create a tea product? Why tea? I have always been a tea lover, my absolute favourite being earl grey. The experience of drinking tea- the world’s most popular beverage besides water, is unlike anything else. Sipping on the hot, flavourful liquid can for s short while be an escape, or a way to envision positivity. Tea means not only relaxation and indulgence, but also community. We get together with friends for a cup of tea, have high tea with delicious accompaniments or finish a nourishing family meal with our favourite cup. I want women to have this experience, and balance their hormones at the same time. 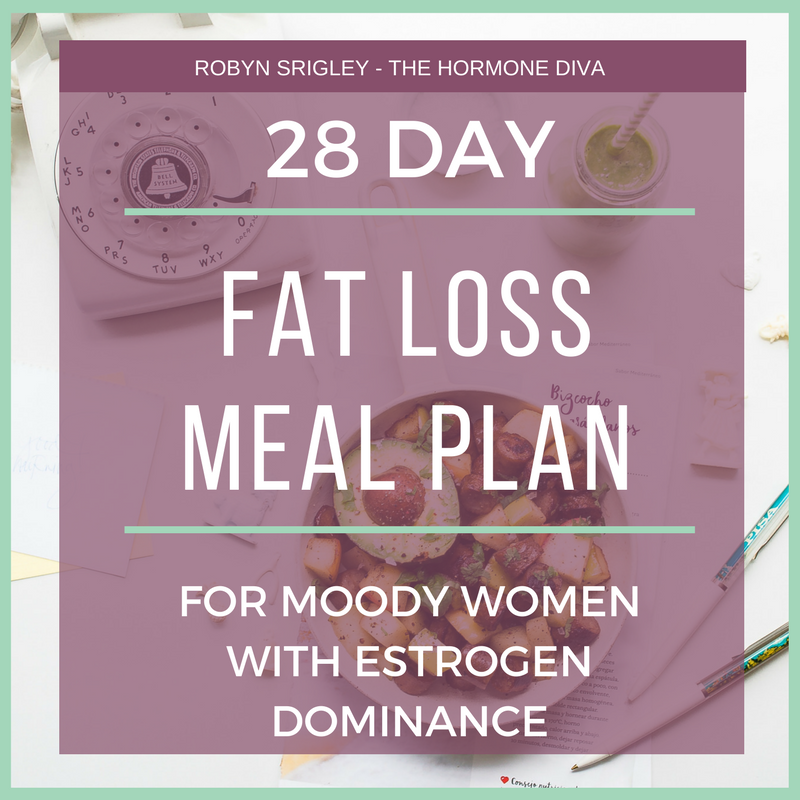 There is no reason why balancing hormones, health or happiness should be negative and/or extremely difficult. 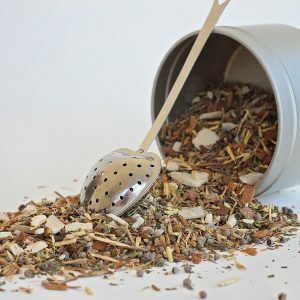 Using a tasty, nourishing herbal blend will not only balance health but also connect that with the pleasant experience of drinking tea. 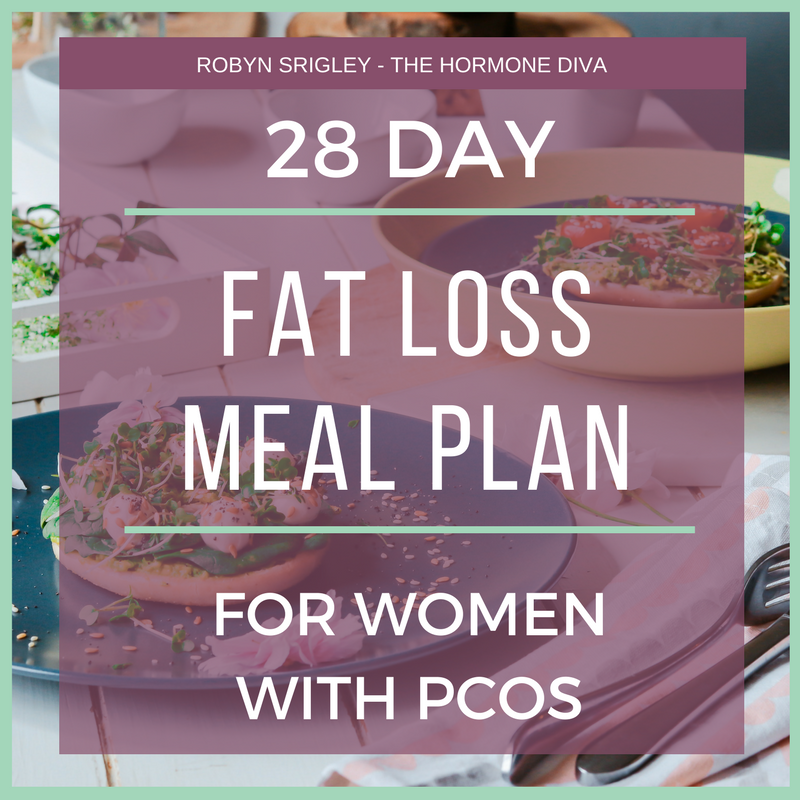 You’ll WANT to make this a part of your life, rather than feeling you HAVE to. How can women decide which tea is right for them? While the names are pretty self-explanatory, the teas are helpful beyond basic menstrual cramps and hot flashes. 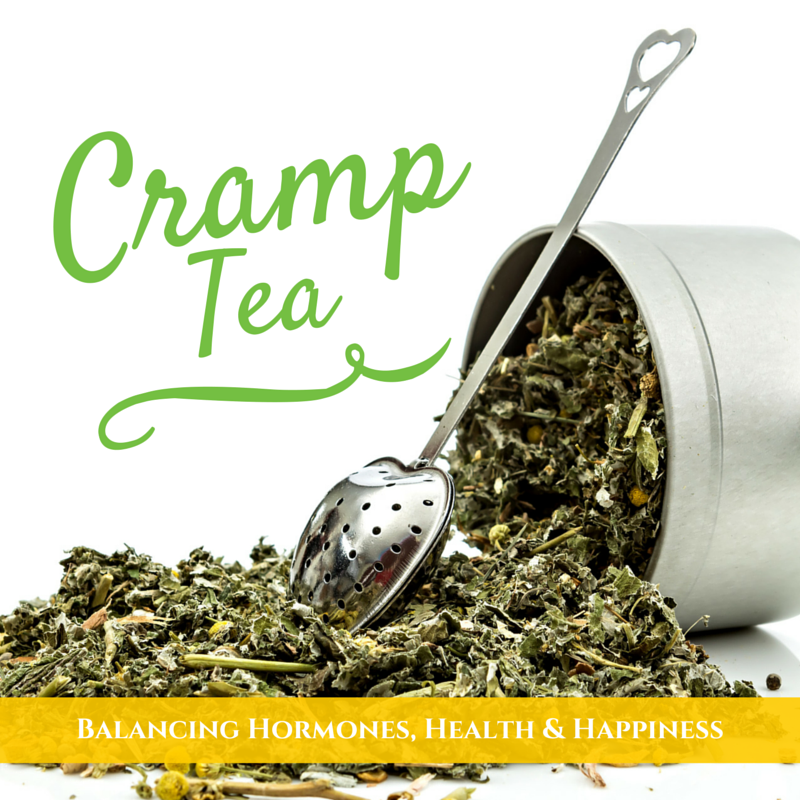 If you have other pain, or bothersome PMS symptoms, then Cramp Tea is your best bet. 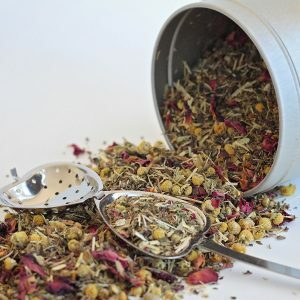 If you are going through menopause, and have noticed other symptoms like low libido, vaginal dryness and low mood, Hot Flash tea is for you. 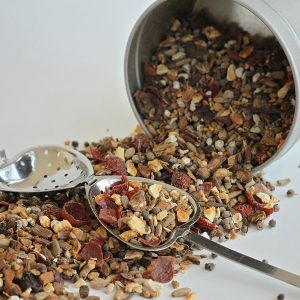 Hot Flash Tea can also be used for other uncomfortable temperatures, like night sweats or hot flashes associated with stress, panic and possibly heart problems. How can tea help with period symptoms? The teas are specially blended with medicinal herbs, all of which have been used for thousands of years in balancing the female system. These herbs contain many different properties, including volatile oils, vitamins and minerals. The specific combination of herbs in each tea was formulated by myself to be extremely effective for it’s namesake symptom. These herbs gently work on many organs of the body, including our uterus, ovaries, liver, bowels and kidneys. The herbs are also balancing to the brain and nervous system- and an inflamed brain often leads to hormonal imbalances. 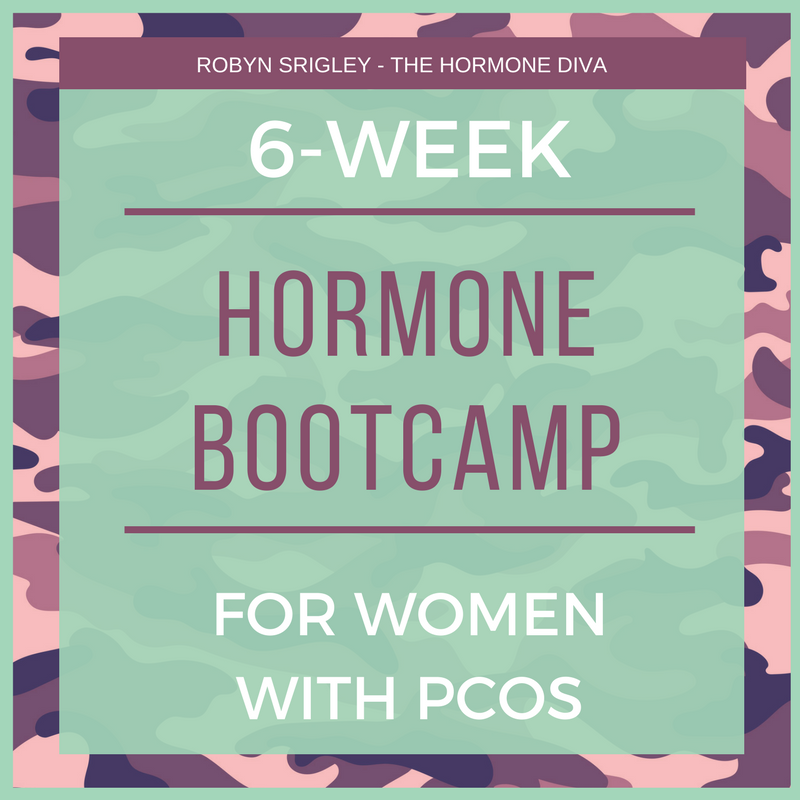 Over time you will notice not only a reduction in cramps or hot flashes, but a reduction of your hormonal symptoms in their entirety, including low moods and libido, irregular or heavy periods and the like. What if you are not a big tea drinker. Are there any tips for making tea taste better? Absolutely! Find a brewing method that you like. Some women prefer to make iced tea, at they aren’t big on the taste/experience of drinking hot beverages. You can also sweeten the mix with liquid stevia, raw honey, or grabe B maple syrup. If there are certain herbs or teas that you LIKE the taste of, feel free to mix them in. Sometimes I like to make my Cramp Tea with green tea, for example, to get extra nutrients and a bit of a taste change. You can also use the brewed tea as a base for things like smoothies, where you won’t even notice the taste. Add in some squeezed lemon, lime or orange juice to hot or iced tea. You could also add some sprigs of mint, some cucumber slices or berries to flavour the mix if you’re doing iced tea. These teas were blended with YOU in mind- to already be insanely tasty. But, make it your own and add what you like to motivate you to drink the tea regularly. How much tea do you have to drink to benefit from it? To receive maximum benefits, follow the instructions provided with your tea purchase. But, for most between 2-4 cups daily with breaks here and there (again follow postcard instructions) should do the trick. Depending on the severity of the problem, take the tea as directed for 3 months or 3 menstrual cycles to receive max benefits. I am pregnant, can I drink the teas? No. Neither tea is safe for pregnant women. Before taking medicinal herbs in any form during pregnancy, consult your holisitc health coach. DISCLAIMER: This product has not been evaluated by Health Canada or the FDA and is not intended to treat, diagnose, cure or prevent any disease. 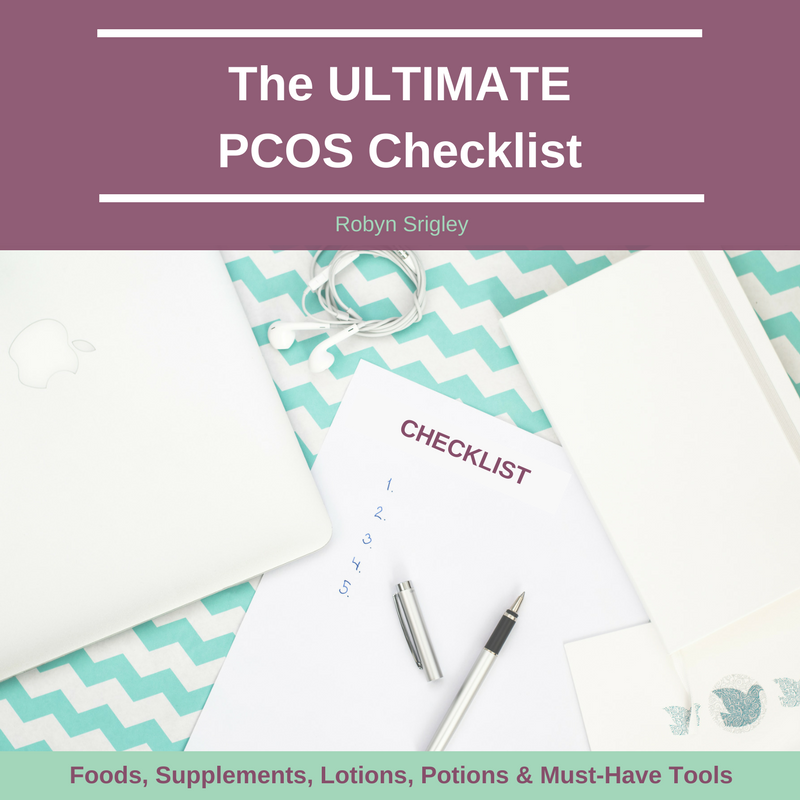 Do not take if you are pregnant, breastfeeding, or have kidney problems.